Welcome to our website. 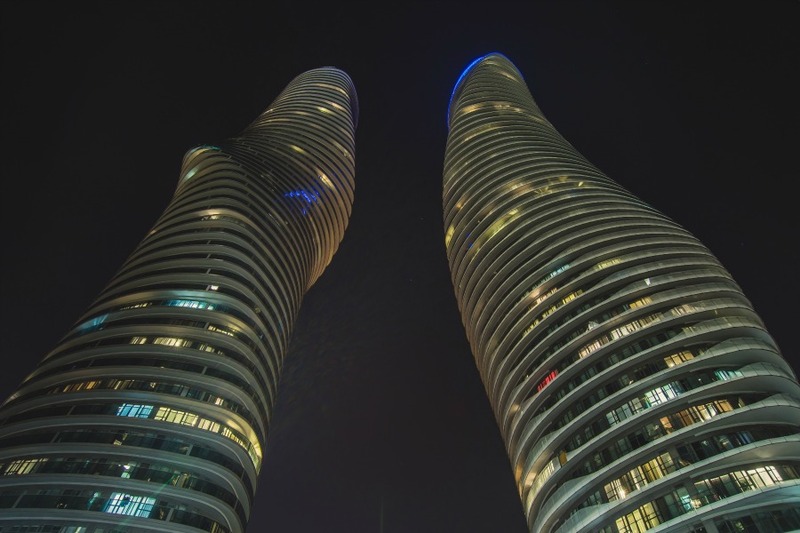 We feature the latest news on the Toronto real estate market and how it relates to the condominium markets. With Toronto Housing prices having increased so much over the past few years many buyers are looking to the condo market. With some many new projects under way in different parts of the city potential buyers have many different options when they are looking to buy. Besides the usually options in the downtown Toronto core there are options on the west side of the city and the east side. Information on the Toronto condo market is available from http://www.torontocondonews.ca news Building construction details, news on recent issued permits, pricing on units plus other information.